This entry was posted on Sunday, December 10th, 2017 at 3:34 pm	and is filed under podcasting. You can follow any responses to this entry through the RSS 2.0 feed. You can skip to the end and leave a response. Pinging is currently not allowed. Great idea, Brian! I’d like to see your techniques for layout of loose tenon joinery. Not necessarily specific to the mortiser but more of a general approach. I’d also like to see a “how-to and uses of a card scraper.” Sure there are other videos out there but I really value your approach. 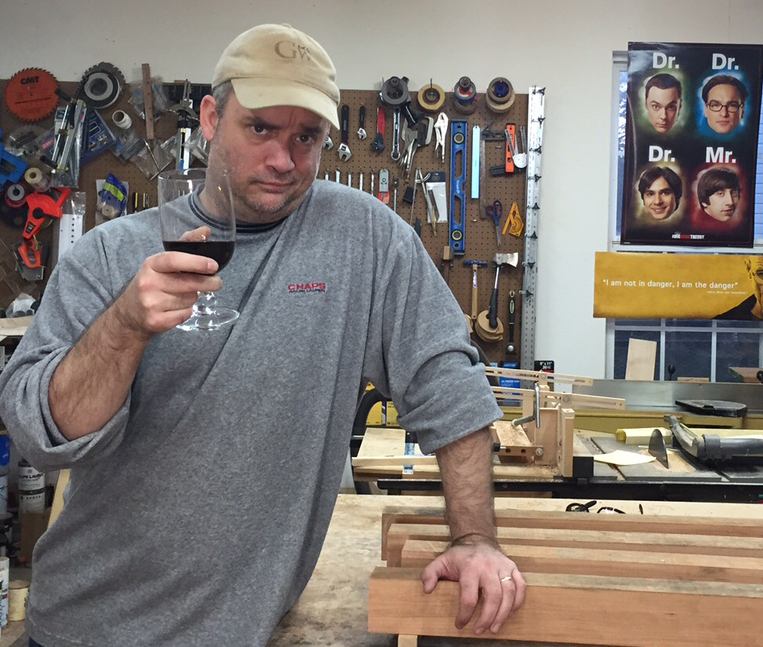 Hi Brian, I agree with Scott about your loose tenon lay out method. Also I’m always curious why someone settled in on the joint they use as opposed to dowels for example. I loved the small parts sled (great tips) and the desk. For 2018, I think a technique serious would be awesome. Joinery choices for certain projects would be good. Something I haven’t seen others discuss yet is discussing how you handle the order of operations of a project. So, like the thought process you go through before you start the project and how you decide what you do and when while building. At least I would find that interesting.